Total War: Attila is the newest installment in the multi award-winning PC series that combines turn-based strategy with real-time tactics. 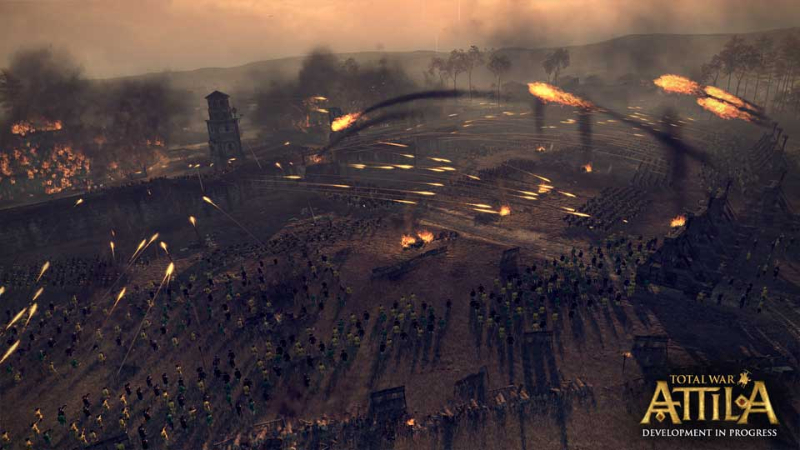 Total War: ATTILA casts players back to 395 AD. A time of apocalyptic turmoil at the very dawn of the Dark Ages. Take control of massive armies in attempt to conquer Rome with an iron fist. Apocalyptic destruction mechanics: Wield the ferocious power of fire in battle to set buildings ablaze and terrify defenders, or wipe entire cities and regions from the face of the campaign map with the new raze mechanic. 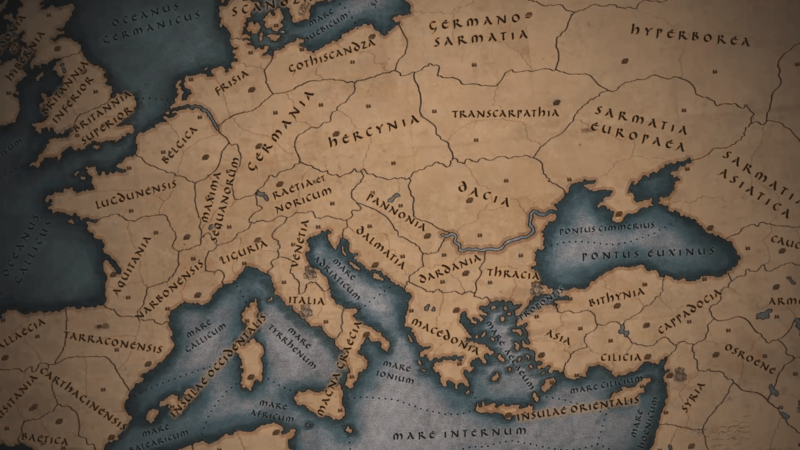 Legendary start position: Playing as the Western Roman Empire you will begin with vast territories under your control, but weakened by political in-fighting and threatened on all sides by enemies, your dominance will quickly become a struggle to survive. 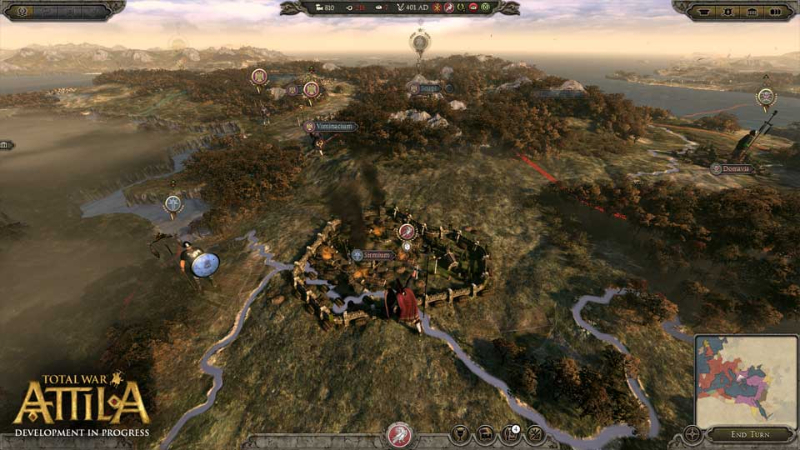 Overhauled game mechanics: Improved core gameplay and UI through the latest optimised and modified Total War game mechanics, including politics, family tree, civic management and technological progression. 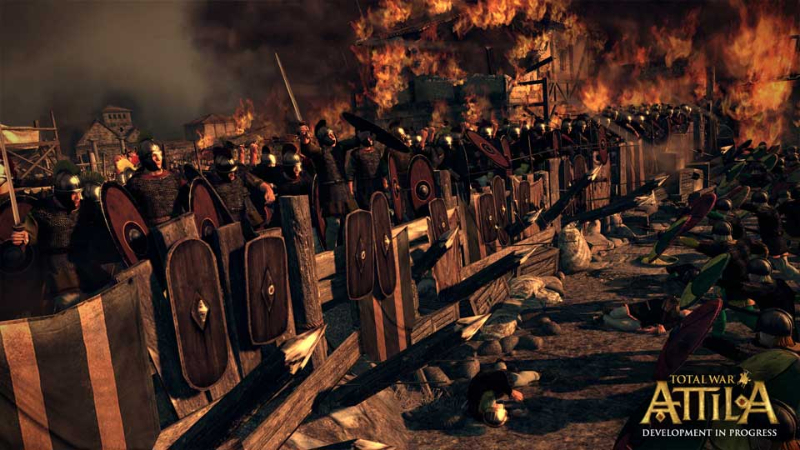 Incredible period detail: With new period-specific technologies, arms and armaments, religion, cultures and social upheaval, Total War: ATTILA delivers an authentic experience of this ominous chapter of our history. 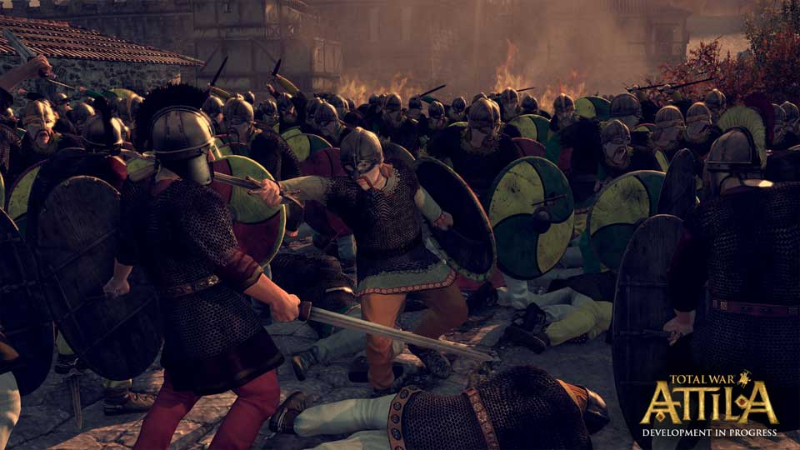 Total War: Attila now offers the base game and two major add-ons - Viking Forefathers and Age of Charlemagne - for the low price of $30! 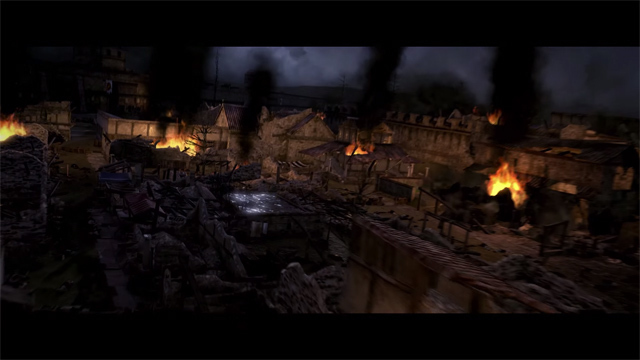 Total War: ATTILA offers an overview of the new features in the Slavic Nations Culture Pack. 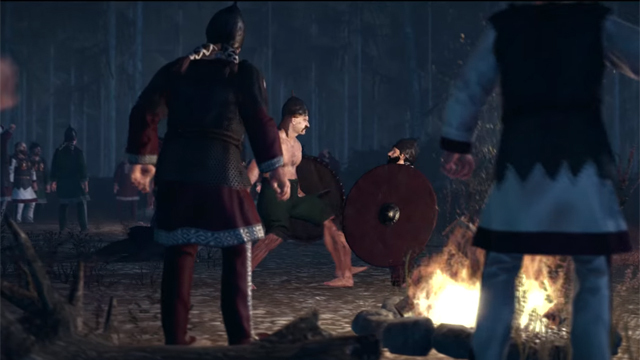 Total War: Attila introduces the Slavic Nations as an upcoming DLC pack! See full details on the official page.